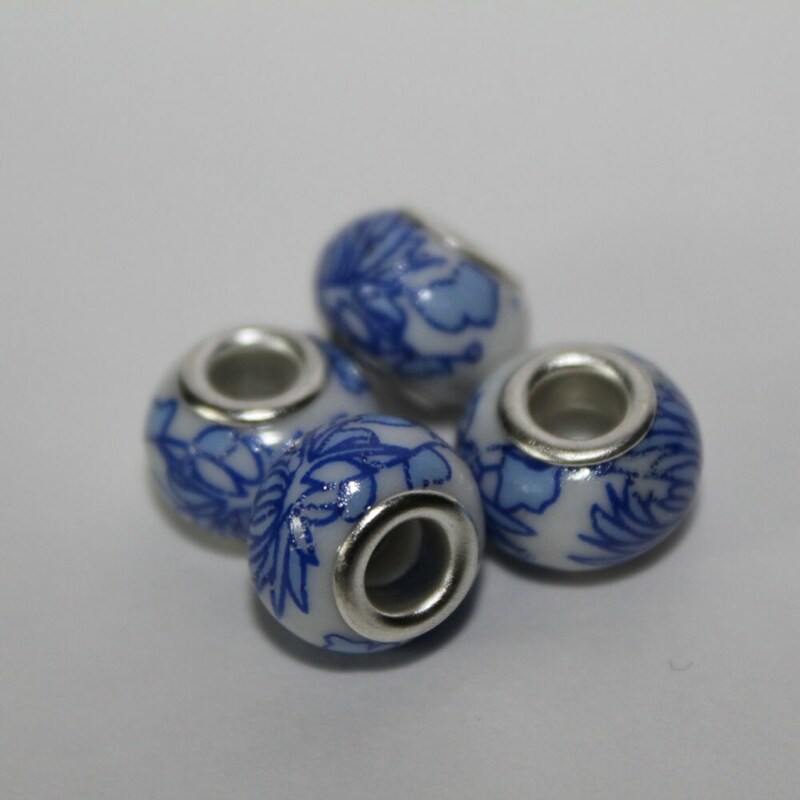 These large hole porcelain beads are the perfect choice for adding to the very popular "add a bead" bracelets and necklaces of today! 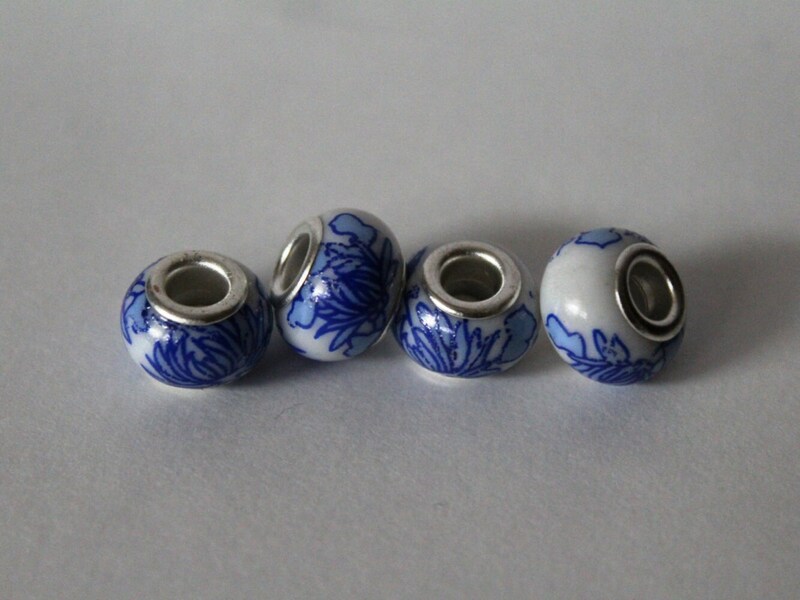 Be trendy and buy extra beads in different colors to change your look every day! 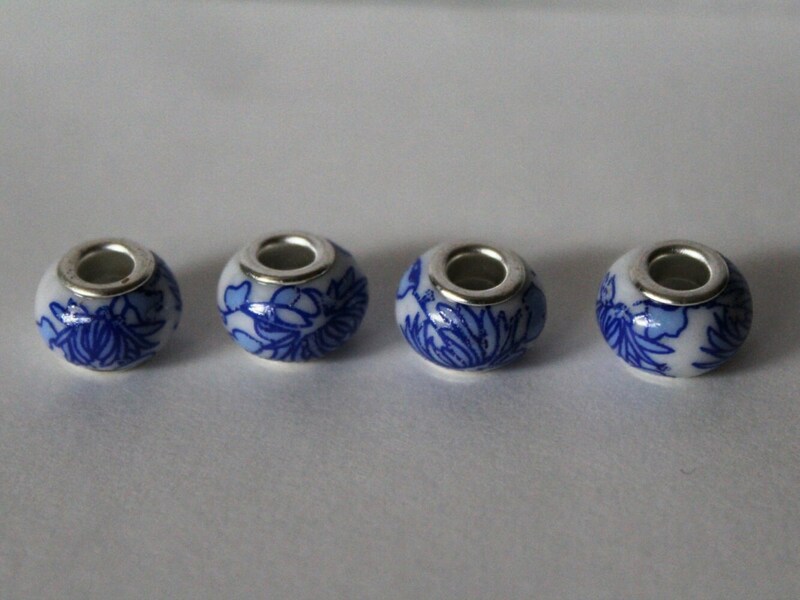 They have silver finished brass grommets that provide a 4-4.5mm hole.